Ford Motor Co. was set to build a $1.6B factory plant in Mexico according to CNN but has changed their mind after criticism from President-elect Donald Trump. They are not investing their plant in Michigan for $700M. In the election, Trump said that he would not allow Ford to open a new lant in Mexico and would hit them with hefty taxes. 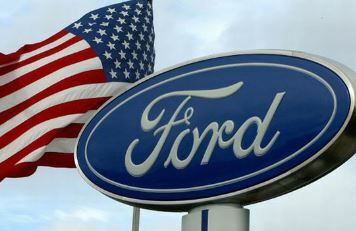 The Ford Chief Executive says they changed their mind because they need to “fully utilize capacity at existing facilities”. With the new factory, it adds 700 jobs.